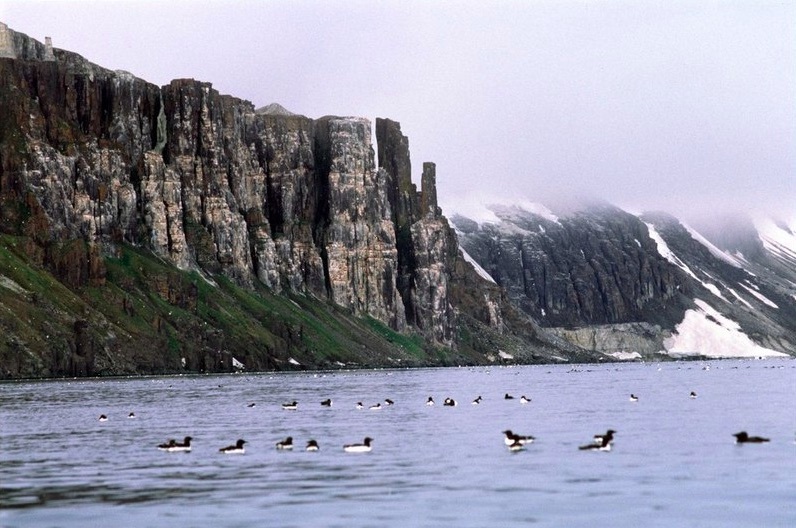 Does Norway have exclusive rights to the marine resources on Svalbard’s continental shelf? Absolutely not, if you ask the European Parliament’s Committee on Fisheries. Chairman of the Committee, Alain Cadec, (European People’s Party, France), now wants the Commission to ensure that snow crab fishing around Svalbard is conducted in a non-discriminatory manner. According to Cadec, the Svalbard Treaty does not give Norway any rights to discriminate vessels from signature countries in respect to commercial snow crab fishing. 23 EU Member States have signed the 1920 Svalbard Treaty. The dispute between Oslo and Brussels heated up in 2016, as the the European Commission issued snow crab licenses to 16 vessels from Lithuania, Latvia and Spain. In 2017 the Norwegian Coast Guard expelled several snow crab vessels from EU Member states from the waters around Svalbard. The snow crab, which is a new spices in the Barents Sea, is highly prices and a lucrative business for vessels involved in the fishing. Norway’s Supreme Court last November ruled against a Lithuanian shipowner who challenged the Norwegian view after being detained and fined for catching snow crabs on the continental shelf of Svalbard. The vessel had a Lithuanian catching-license. 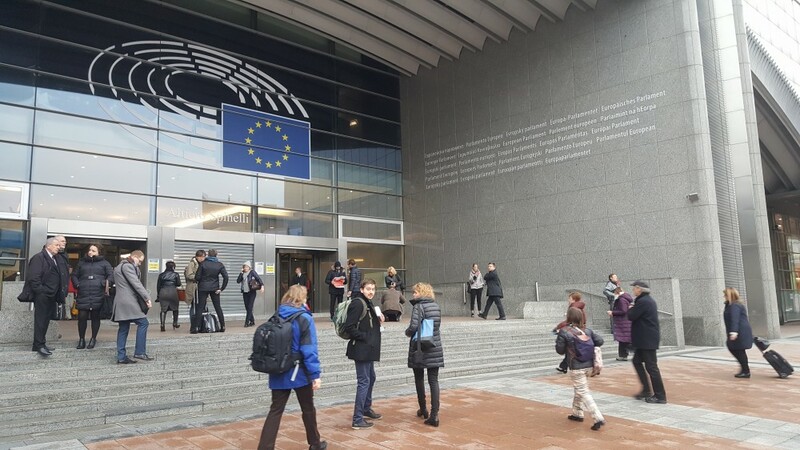 The European Parliament’s Committee on Fisheries is afraid vessel owners who invested heavily in snow crab fishing based on the EU’s Legislation are now facing bankruptcy. Hundreds of jobs are in danger, the Committee argues. In his questions, Alain Cadec asks what further steps the Commission is going to take to obtain a fair solution allowing EU vessels holding a valid EU license to catch snow crabs in the Svalbard area of the Barents Sea. For Norway, the concern is likely not only about controlling the lucrative snow crab business itself, but the possible legal precedent it could trigger. As the snow crab is a sedentary spice it adheres to the continental shelf. If non-Norwegians can take the crab, it could also be argued that they could have the right to drill for oil and gas or other minerals on the shelf around Svalbard. Svalbard expert Per-Arne Totland previously told the Barents Observer that the conflict over the snow crab could be seen as a test whether Norway can be subject to pressure with regard to the shelf around Svalbard. Doctoral Research Fellow Harald Sakarias Brøvig Hansen with the Fridtjof Nansen Institute in Oslo says even if the continental shelf were to be included in the Svalbard Treaty, EU would still have no power to issue fishing licenses in those waters. “The fact that it has done so can only be interpreted as a tactical move by the EU to put pressure on Norway,” Brøvig Hansen argues. In June this year, the Norwegian Ministry of Petroleum and Energy issued several new oil licenses north of the 74th parallel in the Barents Sea. Two of them are closer than ever before to the Bear Island, the southernmost island of the Svalbard archipelago.